It was summertime when my friend thought that her family would have a break from the pressure to perform, but she was still feeling it. The pressure stretched her family’s budget, their schedule and her nerves way too thin. She wondered if it was okay to settle for mediocre instead of pushing her three boys to higher achievement. I can relate. We have four kids, and the pressure hit us from all sides. Ours were involved in sports, but if you have kids, you know there’s pressure in all areas. Private lessons, summer camps, select teams, special tutors. It feels like we should always do a little more to help our kids have the winning performance edge. The best parents should do whatever it takes to raise the best football player, the best ballet dancer, the best student, the best pitcher, the best piano player. But I’ve decided that my friend had a good point. 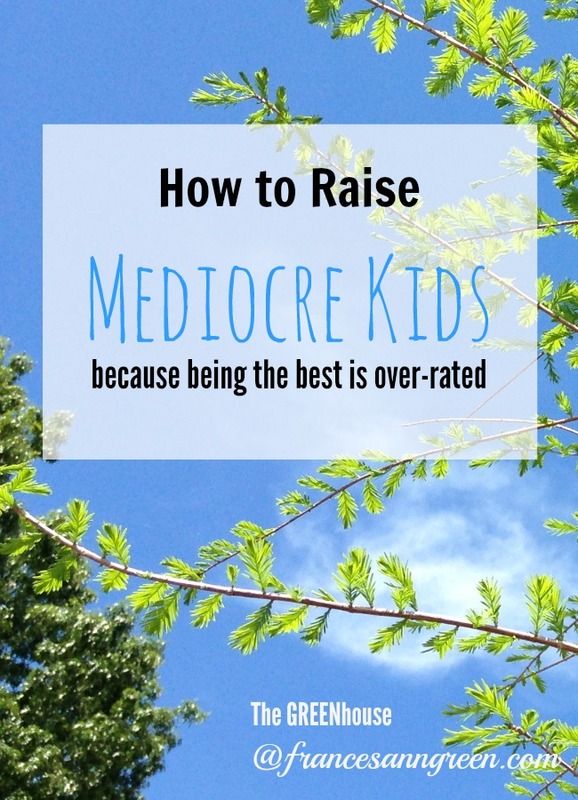 “Mediocre” is okay, and being the best is overrated–especially when it compromises other family values. Don’t get me wrong, I’m not saying that we don’t teach our kids to do their best.But there’s a difference between doing their best, and striving to be the best. Only a few are the best. Everyone can do their best. We have to be careful that we don’t raise the bar so high for our kids that other values are sacrificed in the pursuit of being the best. It’s not easy in our high performing culture, but you might find that “mediocre” is liberating. Mediocre gives you permission to say no. And it frees you from that guilt trip that you’re not doing enough. It’s not that you don’t do your best or teach your kids to do the same. But you can take off the pressure to pursue every opportunity out there to make your kids even better at something. 1. Keep it fun. Somewhere along the way it’s easy to forget that our kids began an activity because it was fun. The fun factor is slowly pushed out by the drive to be the best (and the hope of a college scholarship). Restore the fun. Take the pressure off. Encourage them to have fun as they do their best without expecting them to be the best one out there. We may even need to give our kids the freedom to quit when it isn’t fun anymore (I’ve written about that here – Teaching your kid to be a good quitter). 2. Give them a break. Let there truly be an off-season. There used to be a time that off-season meant that our kids–and families–rested from a sport. Not any more. These days off-season is an opportunity for extra training, select teams, private practices and special trainers. Even though coaches pressured our kids to do more, we let our kids take a break–even at the risk of losing a starting position. If kids never get a break, instead of giving them the winning edge, it may lead them to burn out. Let them have a time of rest–and the family gets rest too. 3. Teach balance. Learning to live in balance is a skill that will help our kids for the rest of their lives. Sometimes the best lesson for our kids is learning to say no to one more lesson. Saying no may help the family say yes to a meal together or you kid say yes to completing the history assignment. 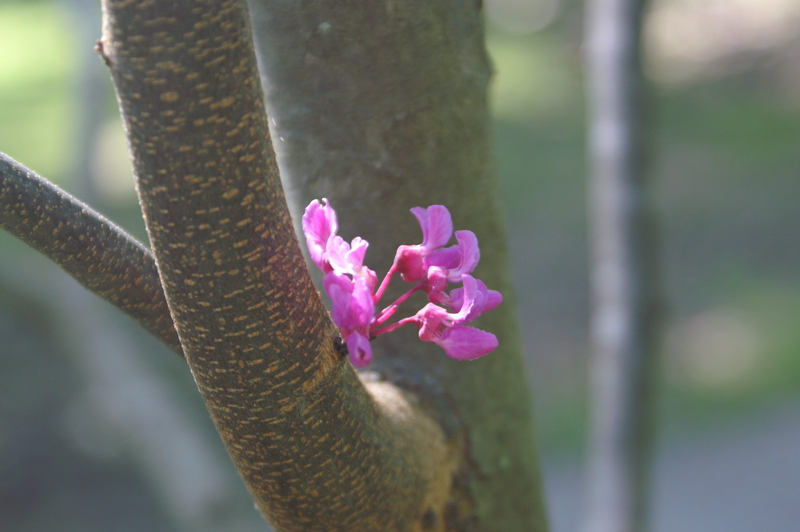 The point of balance is different for each family–each family has its unique needs and resources, so finding a healthy balance requires discernment and practice. I imagine that some of you don’t like this idea of raising mediocre kids. Probably because you don’t want to be a mediocre parent. Me neither. I want to be the best parent possible. But sometimes the pressure to be the best parent drives us to a pace of life that isn’t best for the family. Being the best is over-rated. It’s doing our best that matters. And we can all do that–regardless of our kids’ class rank, whether they make varsity, or bring home a trophy from the tournament. And find a healthy balance for your family rhythm. My friend’s mediocre idea might be what’s best after all.